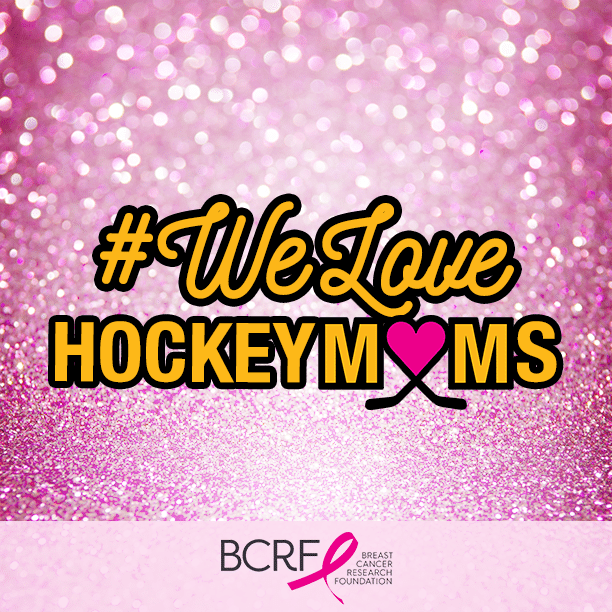 Please consider making a donation in honor of your mother to the Pittsburgh Penguins Foundation. Your donation in honor of you mother will help us further achieve our mission: To actively promote physical well being, encourage teamwork, stress the value of education and provide essential life skills to young people in our community through youth hockey and other activities. Thank you for your support. No goods or services are provided with a donation to the Pittsburgh Penguins Foundation. The Pittsburgh Penguins Foundation is classified as a 501(c)(3) organization. Contributions, therefore, are deductible to the extent permitted on federal and state income tax returns. Would you like to make this donation in acknowledgement of a friend or family member? After completing this form, you will be redirected to PayPal to complete your donation. You do not need a PayPal account. All major credit cards are accepted.